A free hearing consultation with AJC Hearing is the ideal opportunity to find out whether or not you have a hearing impairment and if you do, what can be done to help. 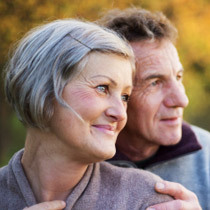 AJC Hearing are based in Cheshire and offer a free home hearing consultation in Cheshire, Lancashire, Greater Manchester, the Peak District and North Staffordshire. I have recently purchased my first pair of hearing aids from Andrew Cattini (AJC Hearing) due to my hearing loss and tinnitus. Andrew offers a great service. He spent time with me, explaining any relevant issues of using hearing aids and their suitability for my requirements prior to doing the actual hearing test in the comfort of my own home. 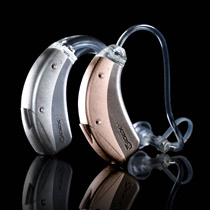 I had previously gone to a large high street franchise, but decided to see if I could better the prices I had been quoted, and this is where AJC Hearing saved me over £1100 on the exact same model of hearing aids! 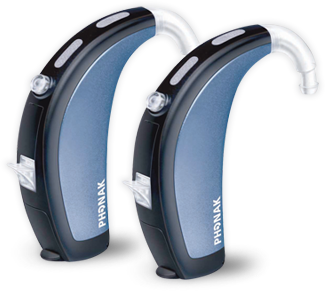 (Phonak Audéo Yes). Whilst still offering the same level of free service and support. Andrew did a follow up consultation after a few weeks to make sure I was happy, and I was - with the advice, the product and a great personal service.